We are devoted to the prevention, diagnosis, and treatment of disorders of the bones, joints, ligaments, tendons and muscles. 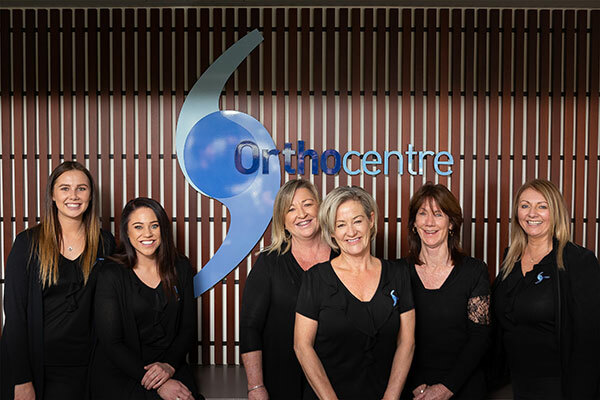 We offer services in the areas of the knees, hips, shoulders and elbows. Fractures of the clavicle are a very common injury to the upper limb that have classically been treated in the past with non-operative management. 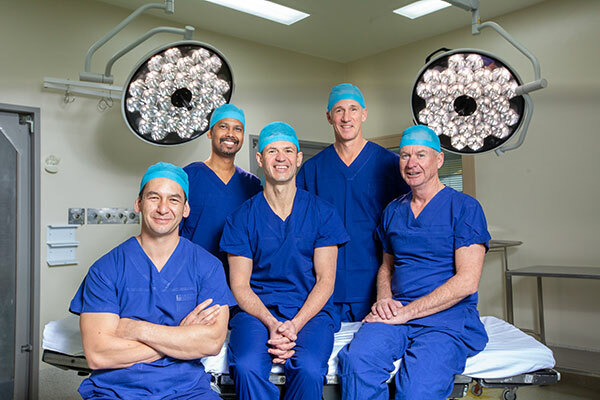 The specialists at Orthocentre offer a comprehensive range of procedures for conditions and injuries to the knee. Please find below details of these procedures.